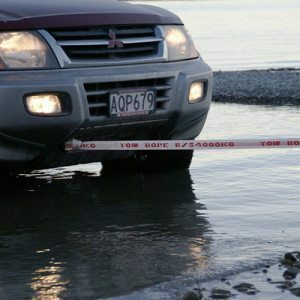 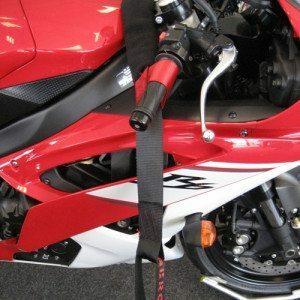 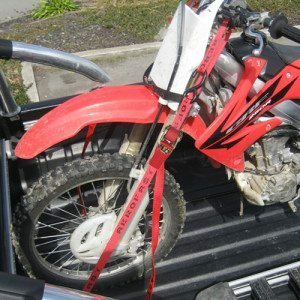 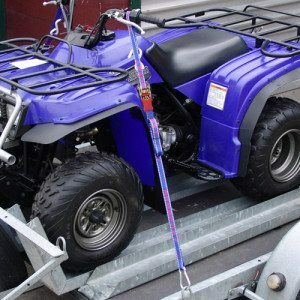 Motorcycle extension straps for extending the length of standard motorcycle tiedowns. 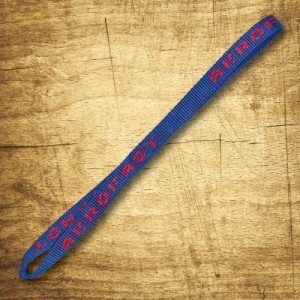 25mm heavy duty webbing. 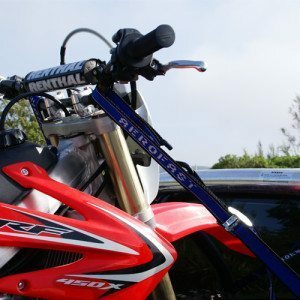 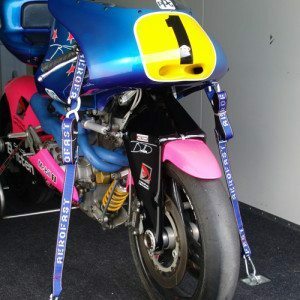 Extensions to allow standard motorcycle tiedowns to be used on road and race bikes. 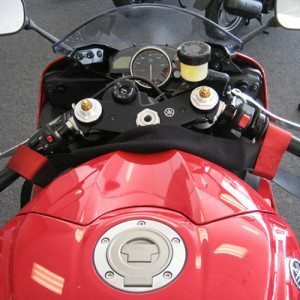 Soft fabric helps to protect paintwork and ferrings.